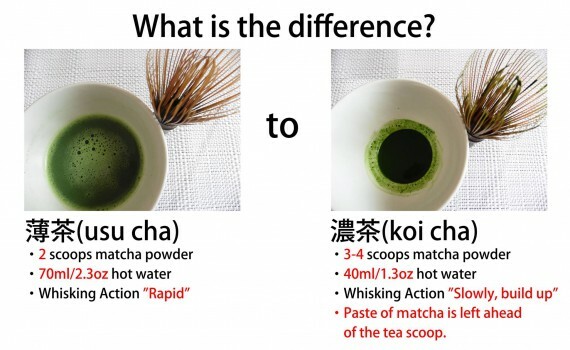 Do you know ” 薄茶(usu cha) “ and ” 濃茶(koi cha) “ ？ Both of them are a style of formal Matcha (ground green tea), but there is difference variously. 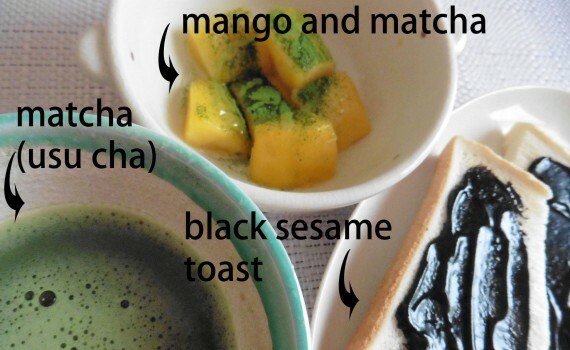 This morning has started cheerfully by this menu！！！ A combination of Mango and Matcha (ground green tea) is yummy. Bitterness of Matcha matches sweetness of mango very well. It’s recommended. 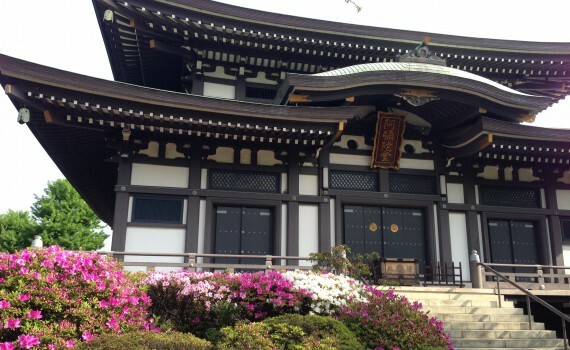 Let us introduce ” Gallery Yakimono NAGANAWA “ which is being guided by our tour. This shop is a gallery of Pottery in Gakugei-daigaku（Meguro-ku,Tokyo）. 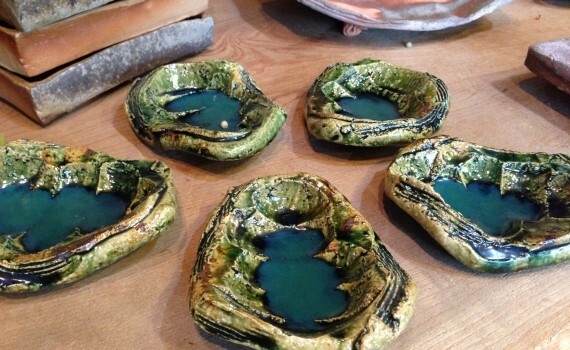 Each work is filled with expectation of a shop owner and a author. It’s possible to sense by the warmth which is being transmitted the moment we took it in our hands. Please take our tour and experience it!! 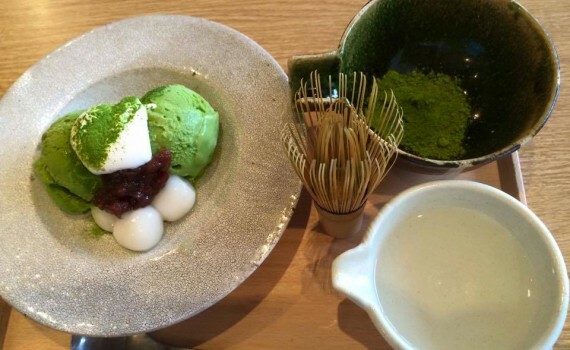 Let us introduce 3 basic tools of Matcha (ground green tea). 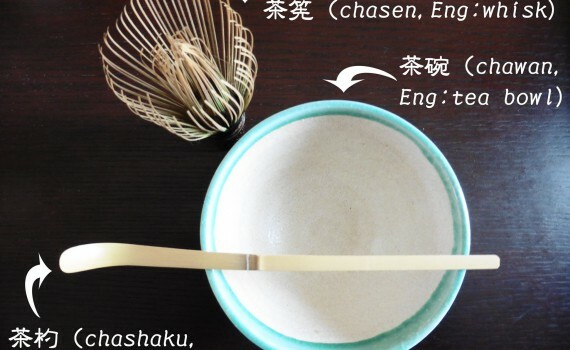 “Chashaku” is a utensil to scoop matcha powder from a container (tea things) and put it in a bowl. 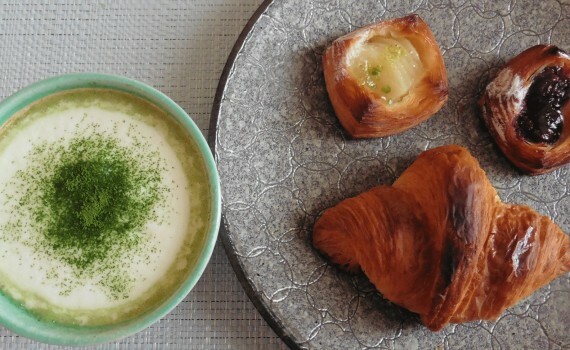 “Chasen” is a utensil to stir around matcha powder to which hot water has been added in the bowl and make them disperse uniformly. “Chawan” is a tea bowl made of pottery. 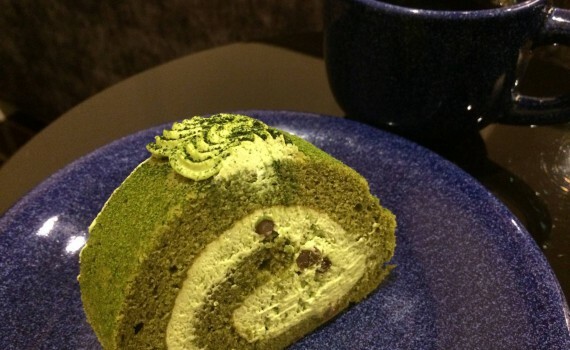 It’s used to make matcha and to drink. ＊”Chashaku” and “Chasen” are made with a bamboo. Making by hand by a craftsman. Hello, my name is ”MATTSU”. A member of Mat-Cha-Doh. I’m a event planner who likes Matcha (ground green tea) and travel very much. We’re wishing that all over the world brims over with calm at the heart, health and cheerful every day by amazing power of Matcha（Green Tea）. 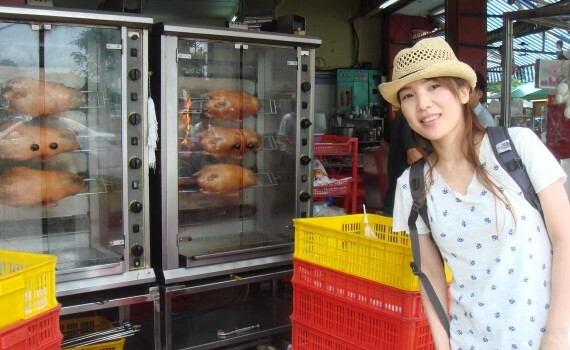 Please enjoy the experience tour which are our service. An English interpreter is guiding you a tour. Hello, my name is ”MATTSU”.